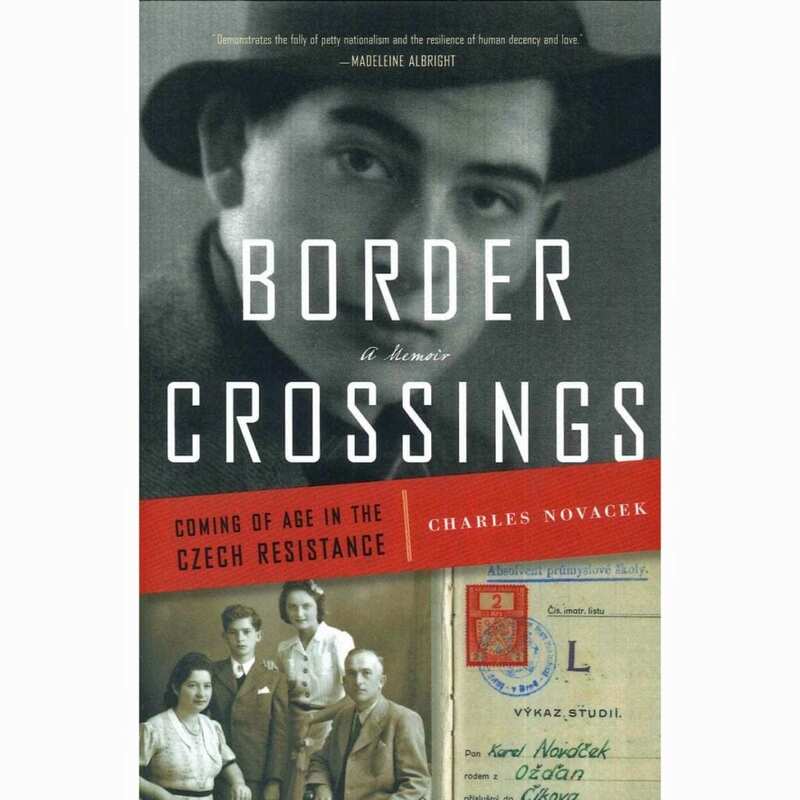 Border Crossings: Coming of Age in the Czech Resistance (paperback) is the captivating, tender memoir of Charles Novacek, a Czechoslovakian whose idyllic childhood exploring the Tatra Mountains was shattered by the Nazi occupation of his homeland. He spent his youth defending his neighbors, his family, and his country, first from the Nazi atrocities of World War II and then from the Soviet oppression of the ensuing Cold War. Filled with heroic adventures and great bravery, Border Crossings is one man’s remarkable tale of his incredible life and a testament to the human capacity to survive.